SOFA is an open-source software aiming at real-time simulations. This project is currently developed by 3 Inria teams: Shacra, Evasion and Asclepios but the software also benefited from the help of the CIMIT Sim Group, ETH Zurich and CSIRO. In our work, SOFA is used for research purposes in order to develop medical simulation. 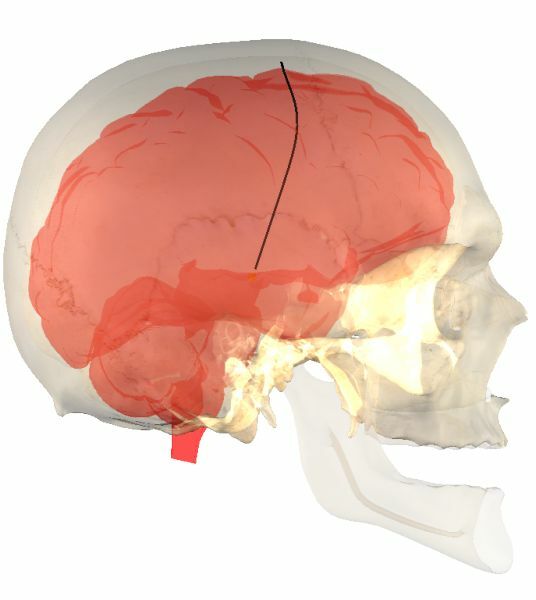 To carry out our training system, we intend to simulate the catheter navigation, the cardiac electrophysiology as well as the thermo-ablation. Screenshots from these simulations are shown below. 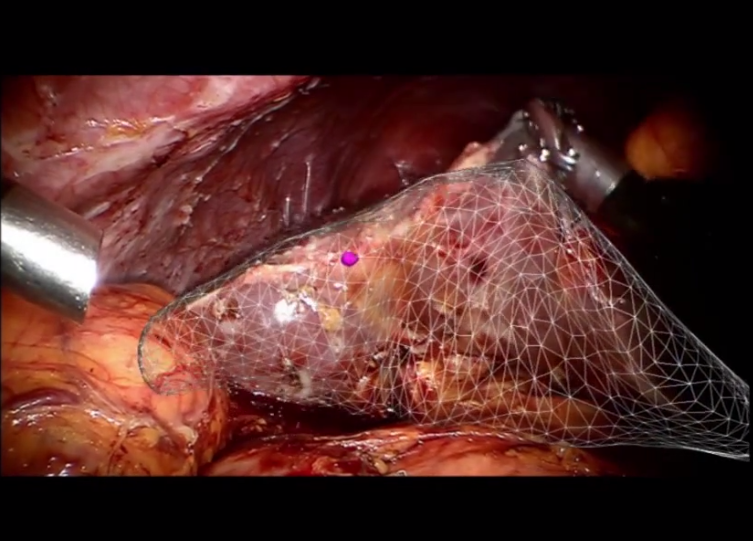 Augmented reality displaying the position of a tumor (pink ball) using a physics-based liver model. For more information, see Nazim Haouchine. 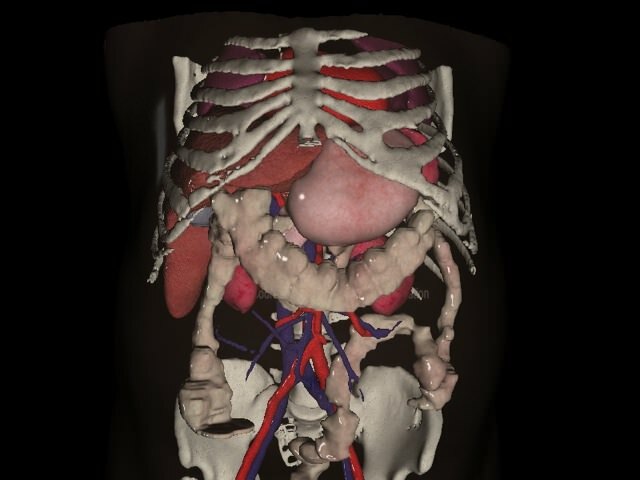 Non-linear models of the different abdominal organs for interactive simulation. For more information, see Hadrien Courtecuisse. 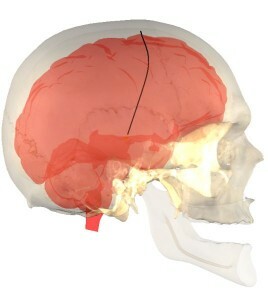 Deep Brain Stimulation in SOFA. For more information, see Alexandre Bilger. 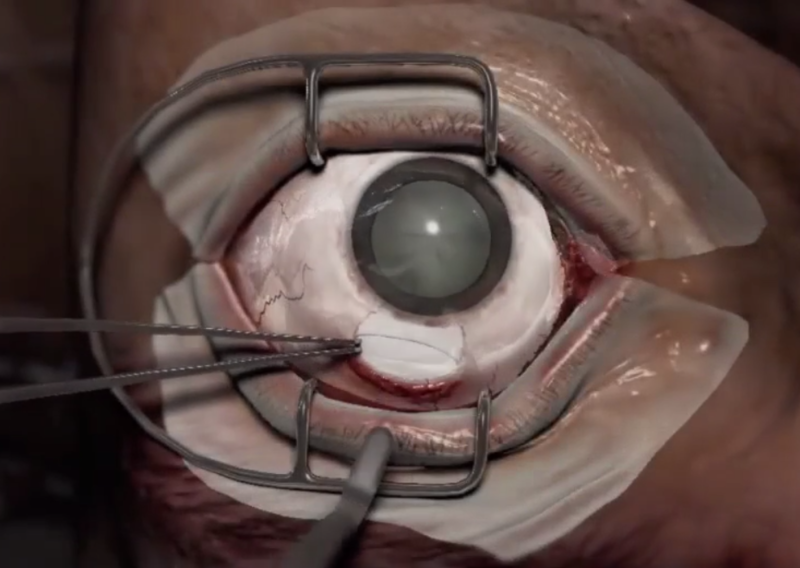 Simulation of a cataract surgery. For more information, see the Insimo company.